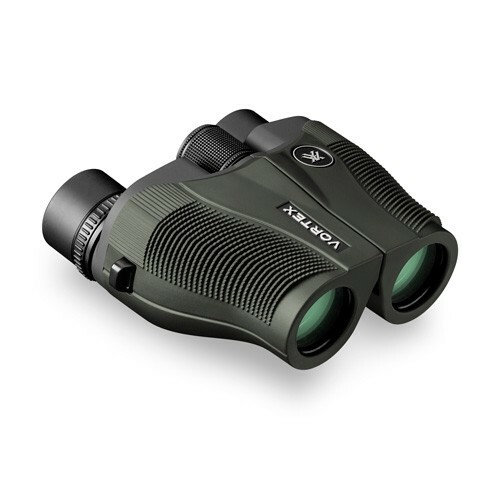 Looking for a pair of fully multicoated compact pair of binoculars under $250 with a lifetime warranty? You're looking at the only pair of binoculars in the market with such a sweet deal. 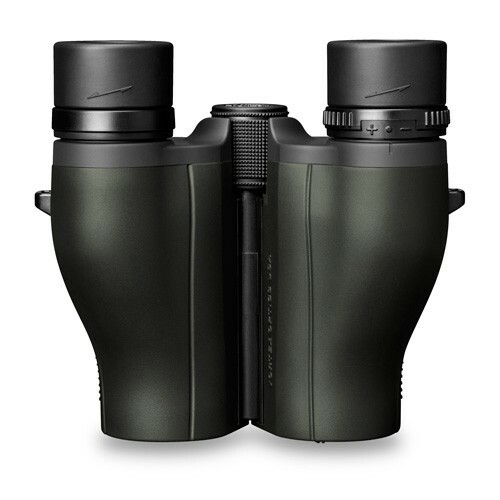 The Vortex Vanquish 8x26 Compact Binoculars ticks all the boxes for a truly value-for-money general purpose pair of binoculars. 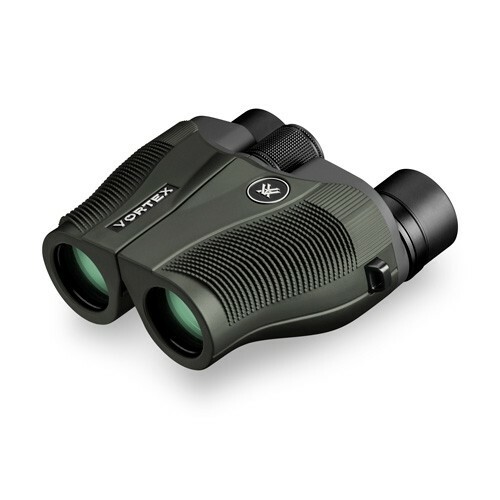 Despite its low price, these binoculars are jam-packed with features worth 3x its price, tied neatly with Vortex's unbeatable lifetime warranty to boot. Featuring fully-multicoated optics on high quality glass for great contrast, clear views and a wide field of view. With its compact porro prism design with an ergonomic rubber-lined exterior, these binoculars are very well balanced and lightweight for a comfortable secure hold that minimises arm strain. Waterproof and internally nitrogen purged for use in most weather conditions. No corners are cut anywhere in designing these binoculars. Featuring an impressively sensitive and precise focus wheel that smoothly and accurately focuses for a better viewing experience. All Vortex binoculars come with a unique Vortex VIP Lifetime Warranty. Vortex will repair or replace your Vortex product in the event it becomes damaged or defective at no cost to you (Postage Costs may apply). It does not matter how it happened or who is at fault. The Vortex warranty is valid for anyone carrying a Vortex product for the lifetime of the product. No warranty cards, terms or conditions or warranty periods. *Vortex reserves the right to deny warranty claims due to misuse, deliberate damage, theft or loss. Founded in 2004 with the intention of bringing the best value Optics with exceptional Class leading performance. 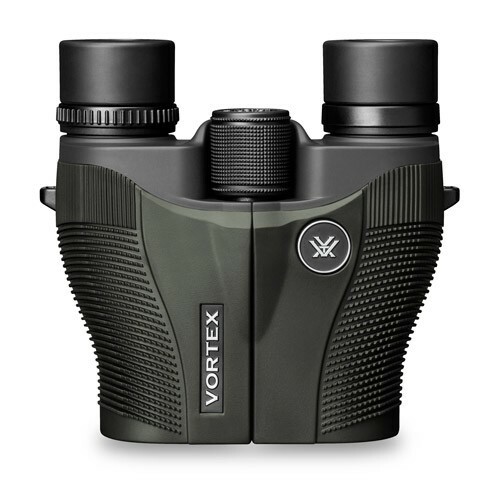 Vortex has created a range of Sport Optics products that are leaders in its class. Starting at the entry level Vanquish up to the class leading Razor HD. There is a Vortex Binoculars to suit every need. Experience hunters from all over the world rely on Vortex for their superior performance and incredible precision. To demonstrate their confidence in providing the best optics, all Vortex products come with a VIP Lifetime Warranty to cover any fault for the lifetime of the product regardless of which party is at fault.